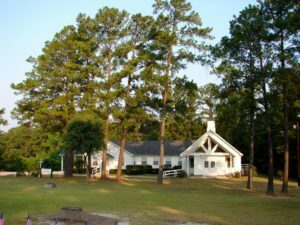 The member spotlight is shining on Lake Rayburn United Methodist Church, located at 349 FM 1007 in Brookeland. Everyone is welcome to participate in the church’s worship, outreach, and activities. Fellowship with them on Wednesdays and Sundays!